Drew McCoy, Project Lead at Respawn Entertainment, recently sat down with Wired to answer some questions from Twitter users regarding the studio’s latest hit, Apex Legends. In the interview, McCoy provided plenty of information for Apex Legends fans to latch on to. Most notable was the mention of crossplay being a possible addition to the game in the future. We don’t want to comment on specificities of future features or content right now, but I can say that crossplay is something we really care about, and we are looking into. We know that people have friends on all sorts of platforms, and that you really want to get into the arena and get some wins together, so stay tuned. It seems that crossplay is certainly not out of the question for Apex Legends. Respawn knows this is a feature that fans want. The response is definitely a welcome one in my books, I’ve got friends who play Apex Legends on other platforms, and it would be nice to be able to play one of my favorite games with them too! Some other noteworthy answers were included too. Bloodhound’s bird companion is actually named Arthur, for one. 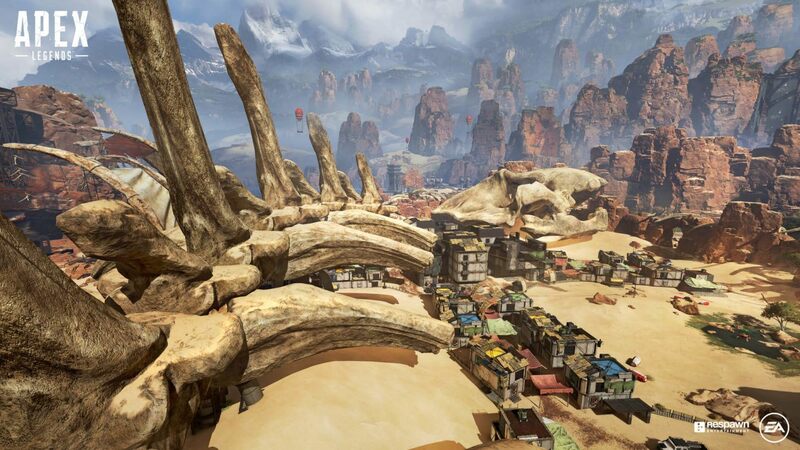 A user asked if we would see more maps implemented into Apex Legends going forward and even suggested a map covered in snow or set in a city. McCoy replied that they don’t have anything to announce currently, but he did state that he likes snow maps, and said that his favorite map from the Titanfall series was Angel City. Both Apex Legends and Titanfall are set in the same universe, so the possibility of Angel City crossing over into Apex Legends is not too far fetched, but that is just me being hopeful, so take it with a grain of salt. Would you like to see crossplay in Apex Legends? Let us know in the comments below!